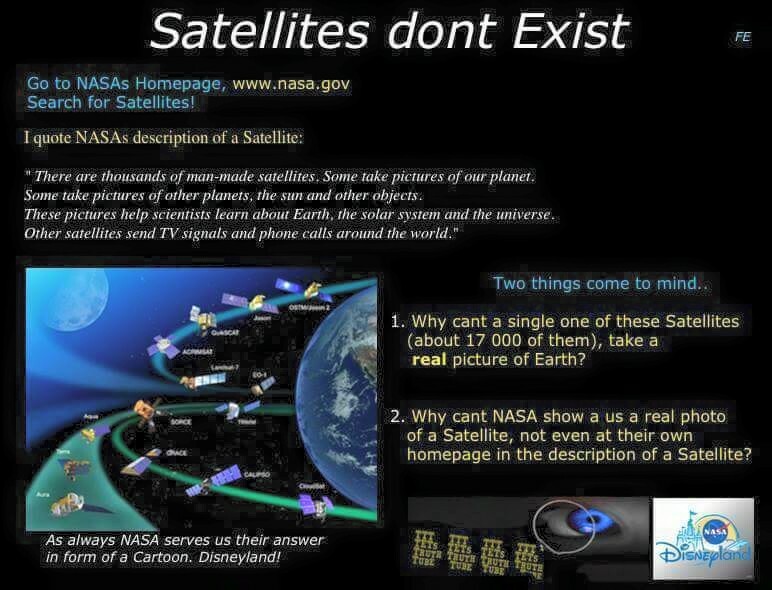 [vid] Satellite Hoax - Satellites Do Not Exist! 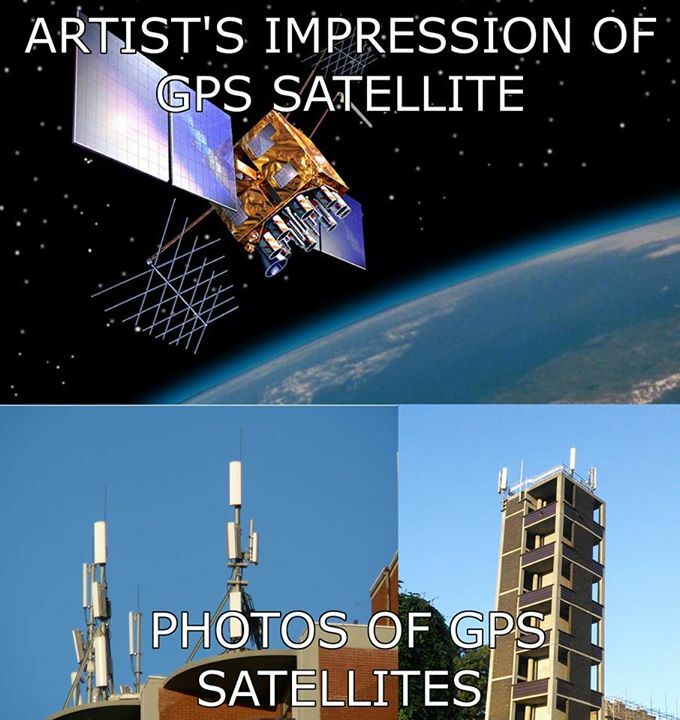 Satellites are purely science-fiction. 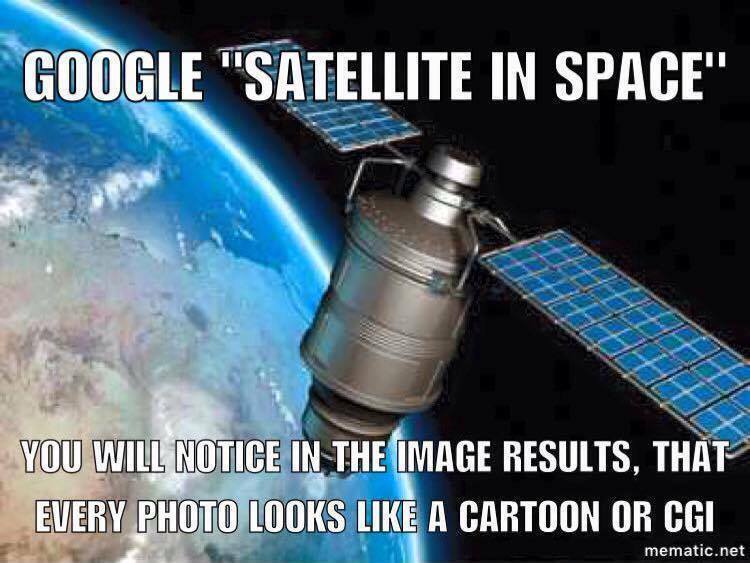 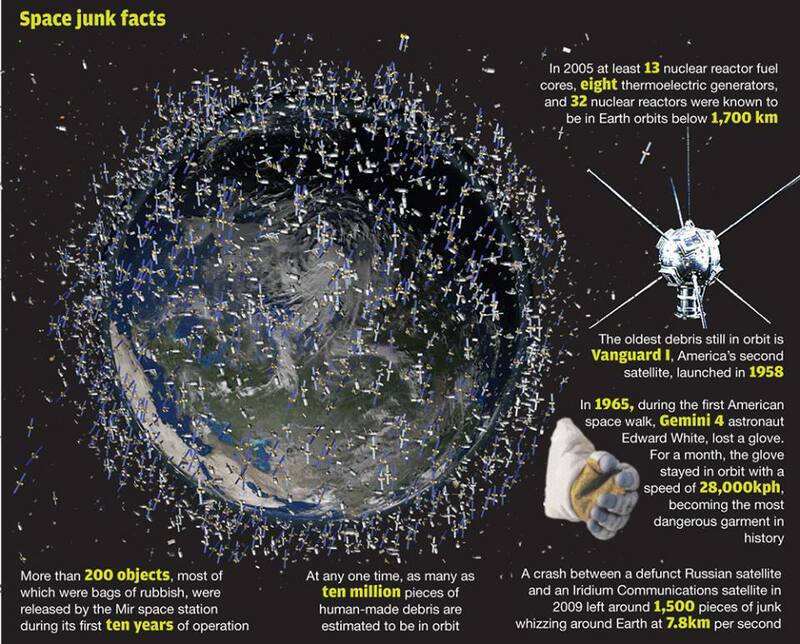 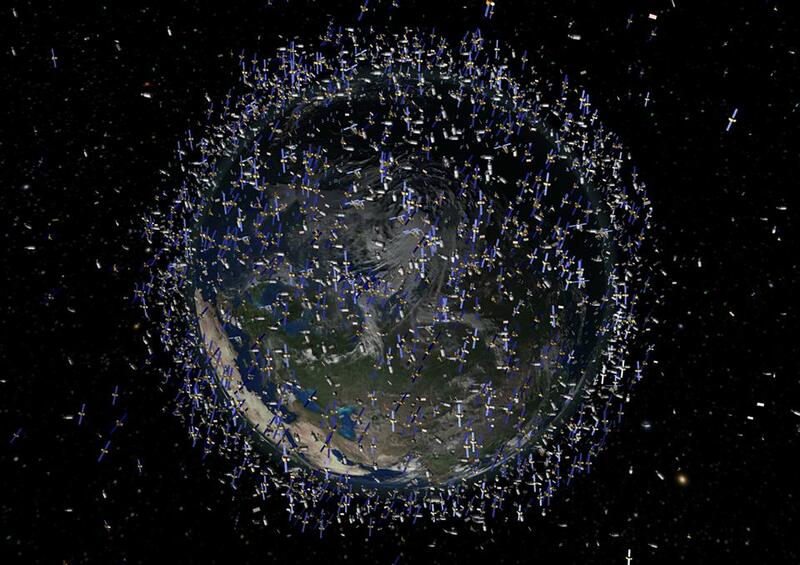 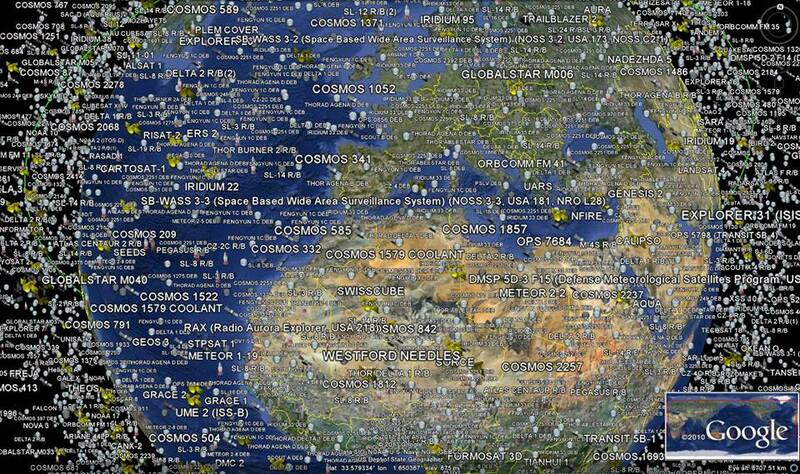 All supposed images of satellites in orbit show fake CGI "satellites" orbiting a fake CGI "ball-Earth." 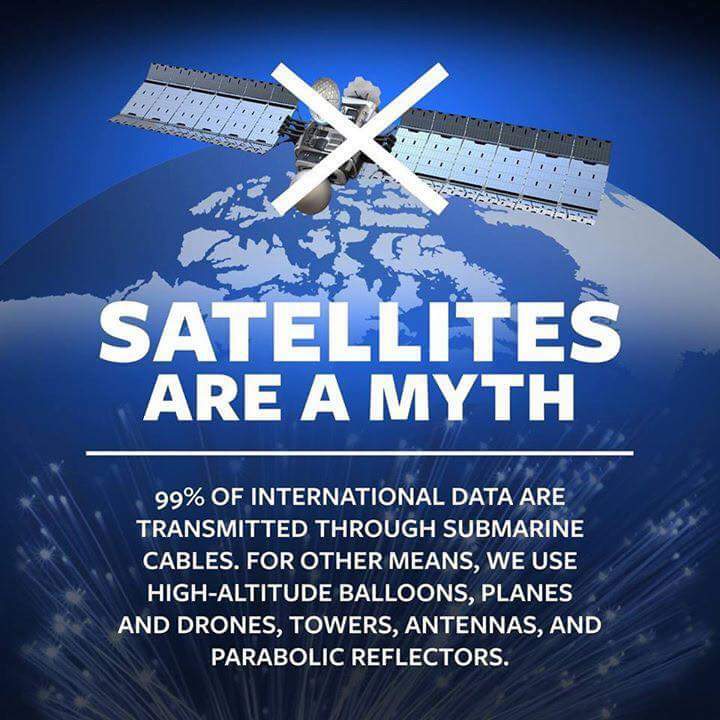 First conceived by Freemason science-fiction writer Arthur C. Clarke in 1945, they claim satellites became science-fact soon after. 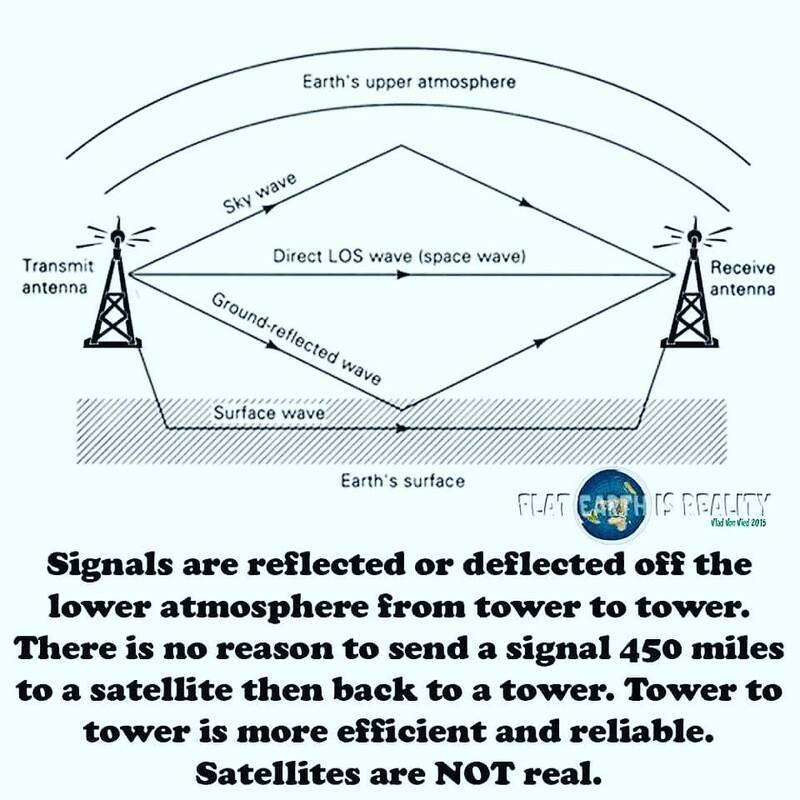 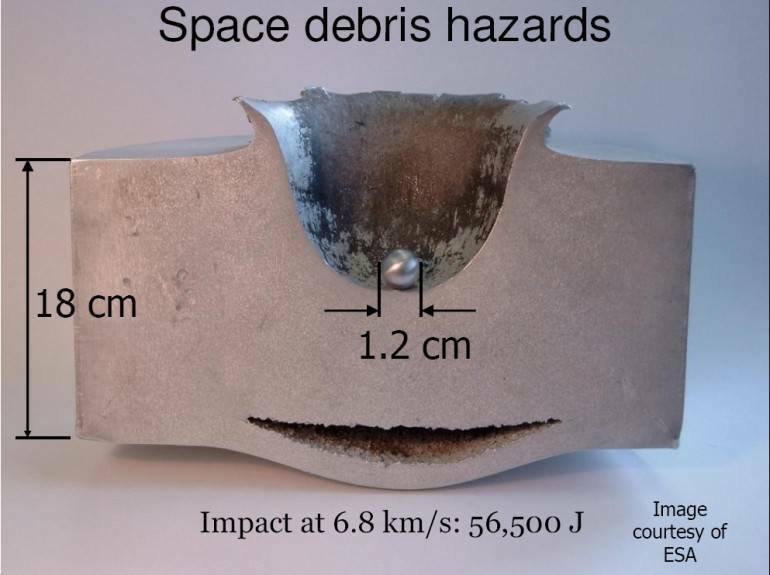 This is impossible for many reasons outlined in the following video, however, including the fact the melting points of the metals used in satellites are far lower than the temperature in the "thermosphere" where satellites supposedly are. 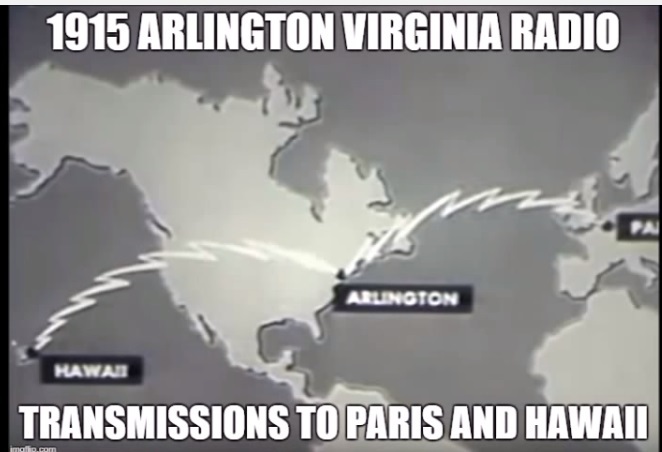 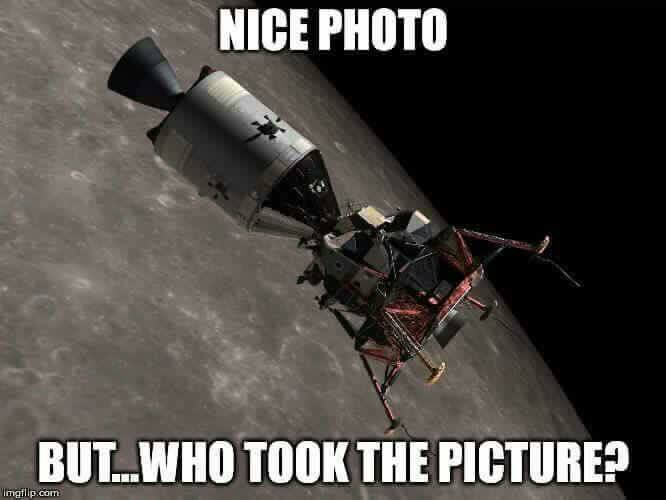 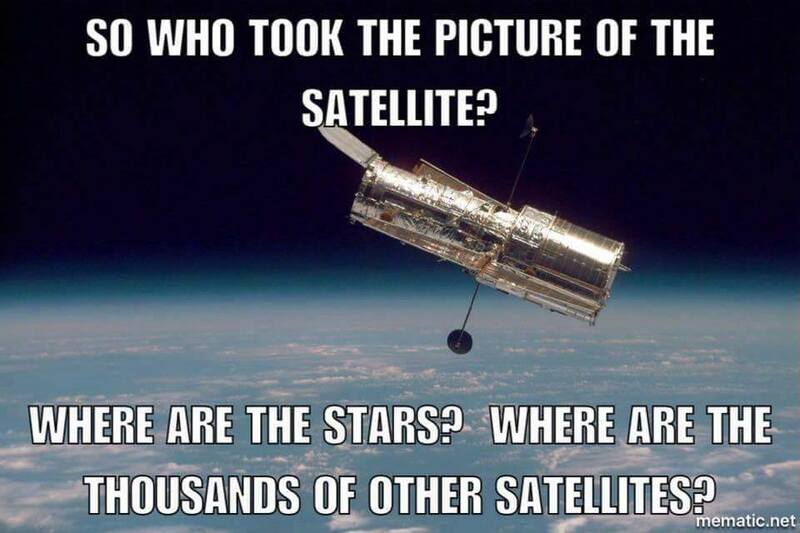 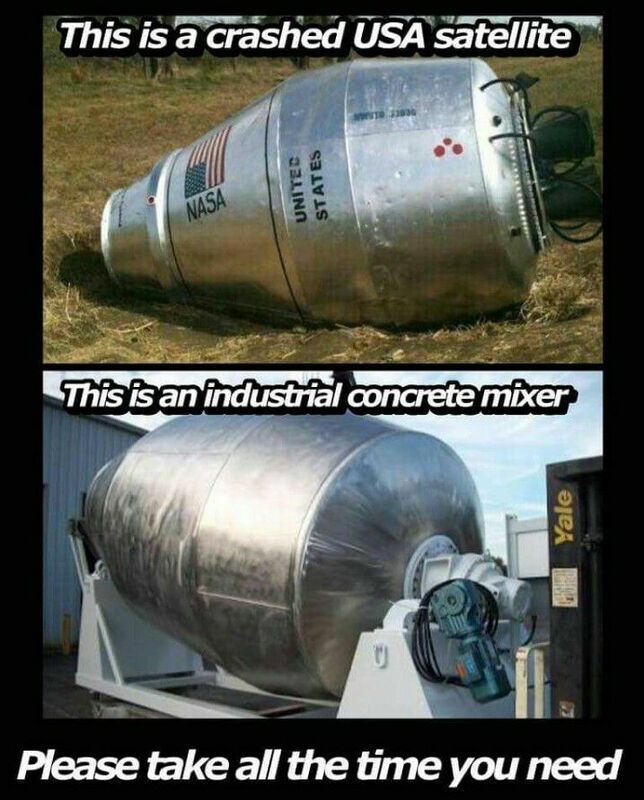 Satellites, space stations, the Hubble telescope and space travel in general are absolutely the biggest hoaxes of the century, and NASA the most successful propaganda organization in history. 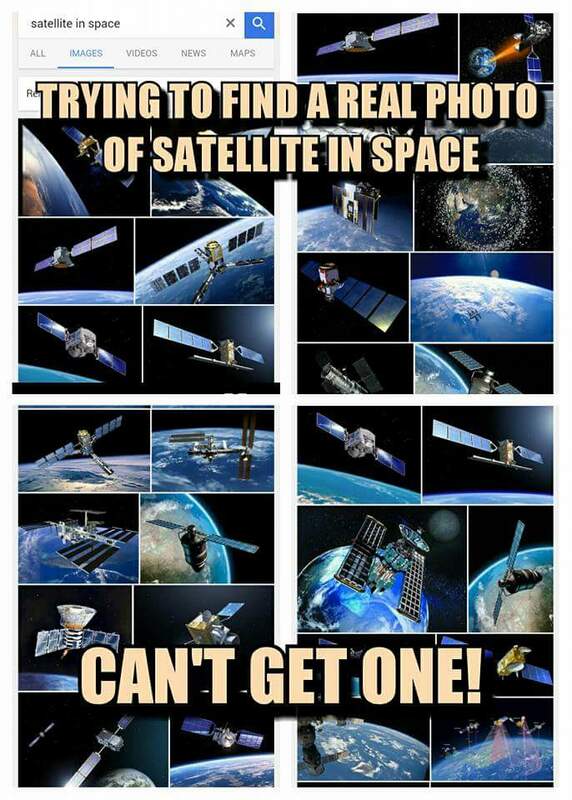 [vid] Satellite Hoax - Satellites Do Not Exist! 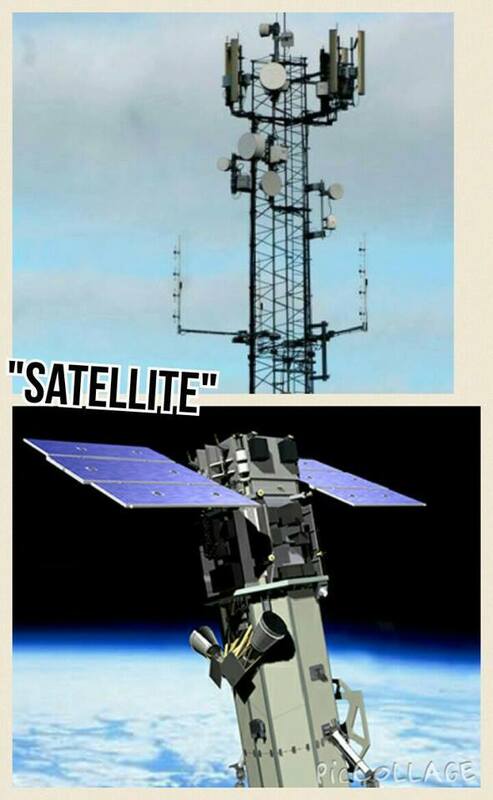 If you are one of the more than 200 million Americans with a cell phone nestled in your pocket, authorities may be able to find you any time day or night--even if you never make or receive a call.....A lesser-known fact: Cell phone companies can locate you any time you are in range of a tower and your phone is on. 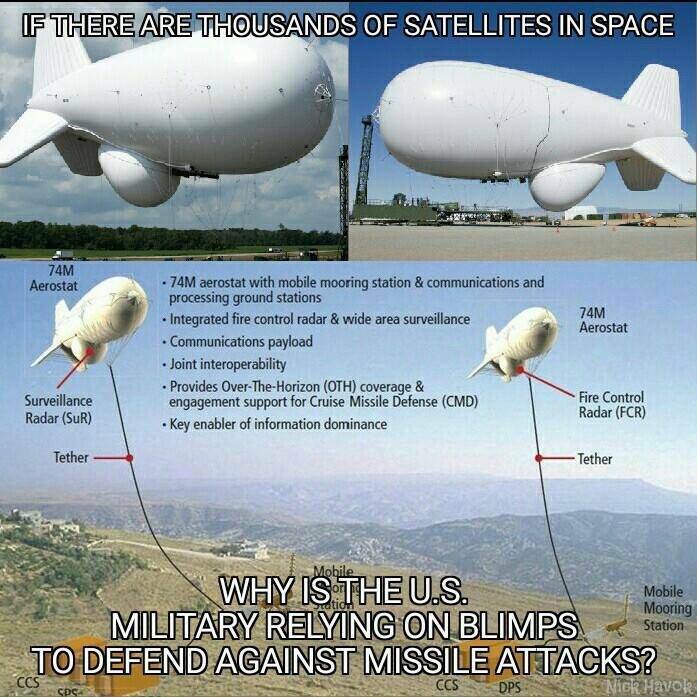 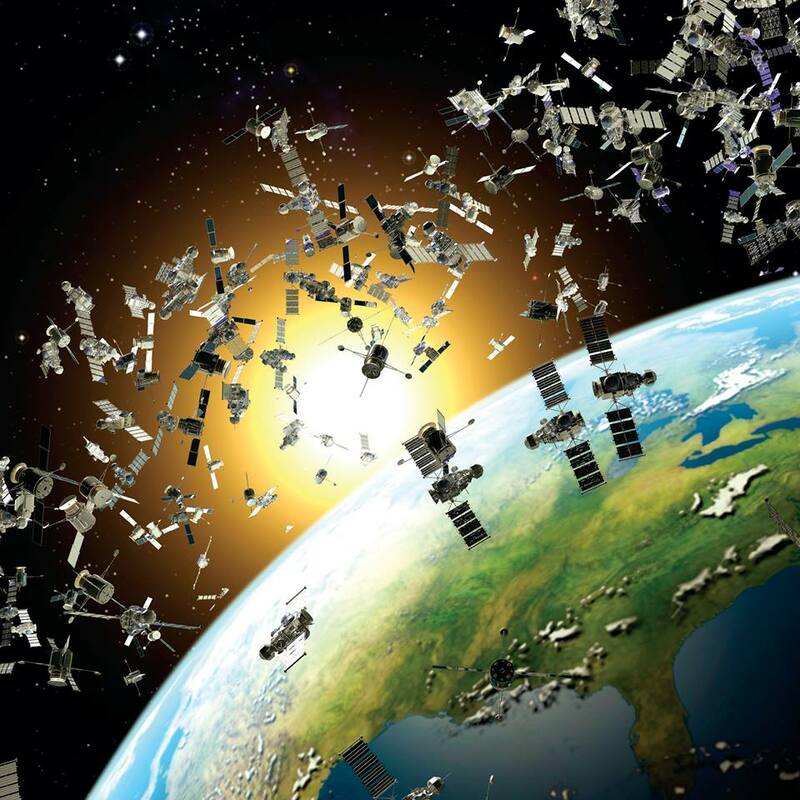 Satellite Surveillance and Human Experimentation This site contains information relating to advanced satellite surveillance and "harassment" technologies which are made available to covert government agencies and organised crime syndicates.